Field trip to Findlay, 1:30 p.m., Wendy’s at Eastgate, Lima. LIMA — The Tri-Moraine Audubon Society will hold a field trip at 1:30 p.m. Saturday, Sept. 22, from the parking lot of Wendy’s at Eastgate, Lima. The field trip will include a visit to October Ladies’-Tresses at Oakwoods Nature Preserve in Findlay. A rare orchid will be viewed. 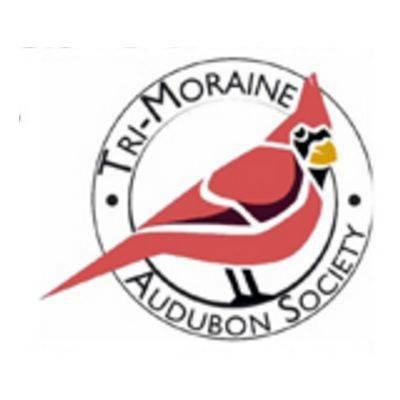 For more information visit tri-moraineaudubon.org.